Secret Sanctum of Captain Video: Kato, Kato, and, oh yes, Kato! 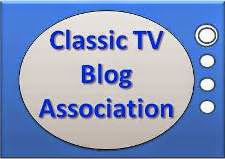 When the radio show debuted in 1936, the character, described in early episodes as Britt Reid's "Japanese valet", which became "Fillipino valet" in 1938, long before Pearl Harbor. 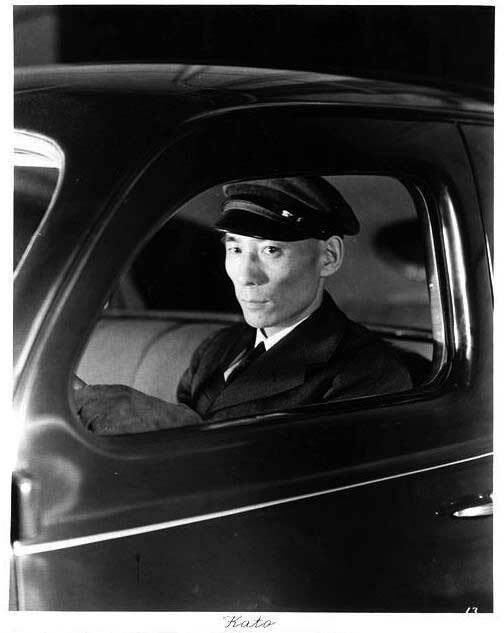 Japanese-American Tokutaro Hayashi/Raymond Toyo (above) initially played the character until 1942, when he, for all intents and purposes, disappeared. There are rumors he was sent (as were many other Japanese-Americans) to an internment camp, but no conclusive answer has ever been found. In an audio version of "white guy playing Asian", he was followed by Rollon Parker, Michael Tolan, and Paul Carnagie. 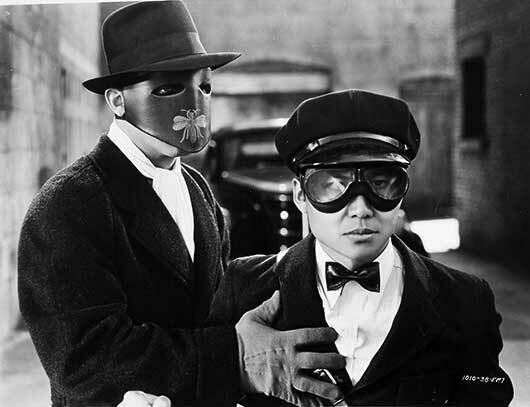 When The Green Hornet came to the big screen in movie serials in 1940 and 1941, Chinese-American Keye Luke handled the role, which was now defined as Britt's "Korean valet"! 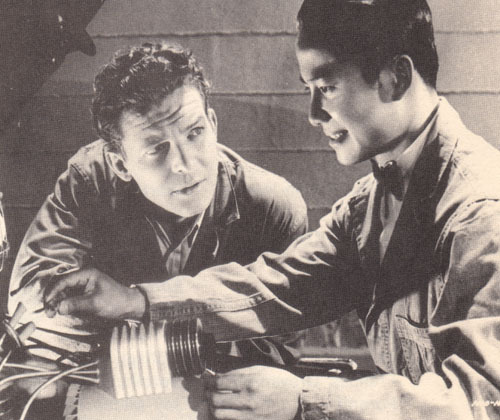 Kato, as portrayed in both the serials and radio show, was the technical genius behind the high-powered auto, the Black Beauty, as well as the developer of the Hornet's main weapon, a gas gun, and the knockout gas it used. He even designs the Hornet's mask and insignia! He knew some judo and karate, but usually acted as backup to the Hornet, who tended to go into situations alone and would then have to be rescued from whatever deathtrap the villains had ensnared him in. Kato would also use the gas gun or gas grenades. (Unlike the TV series where Kato would enter and leave first and silently lurk around the Hornet, keeping watch on their opponents, as well as kicking multiple butts with gung fu when required. Depending on the situation, the serial and radio Hornet and Kato both drive the Black Beauty. 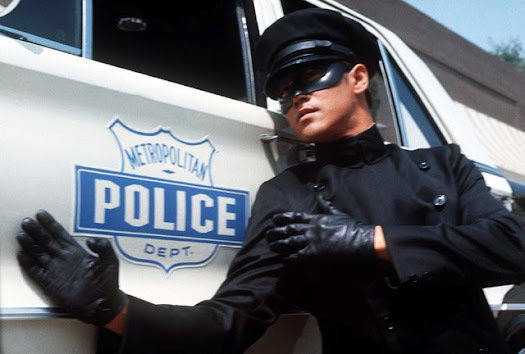 On radio and in the movies, there were references to Britt saving Kato's life several years earlier, as well as an adventure where they encountered a rare and lethal giant green hornet, which gave the hero the name of his alter-ego. 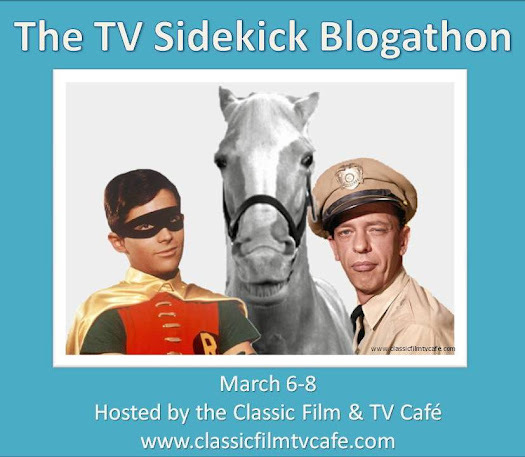 We hope you've enjoyed our look at Kato, one of the best-known, yet least-known, sidekicks in popular media!